There are few places in the world where nature’s awe-inspiring beauty is displayed as brilliantly as in the Pacific Northwest. Perhaps that’s why Seattle is such an innovative city when it comes to taking measures to protect the environment. At the Best Western Plus Pioneer Square, we’re no exception. Our hotel is committed to taking continued steps to save energy, reduce waste and incorporate sustainable business practices. 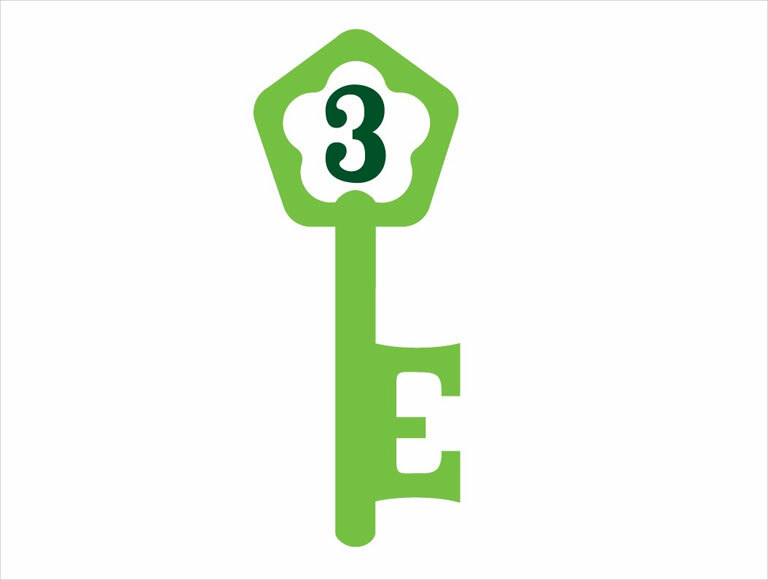 We are proud to be certified as a “3 Green Key” member of the Green Key Eco-Rating Program. This rating recognizes hotels that have “made significant advances towards protecting the environment” through targeted green initiatives in management, training and engineering. Every day, hotels around the world dispose of millions of bars of soap and bottles of shampoo. Meanwhile, in developing countries everywhere, millions are afflicted with hygiene-related illnesses that could be prevented by products like these. The Clean the World Program aims to change this. With the help of the Best Western Plus Pioneer Square and thousands of other hotels, Clean the World recycles vast volumes of unused hygiene products from the hospitality industry to help save the lives of those who need it most. Steam/hot water recovery heating system: steam heat is used to heat our water and building; condensation from this steam is re-collected and used as hot water for washing machines. Best Western Plus Pioneer Square is the first property to use this recovery system. Low-flow toilets, showerheads and faucets throughout the property. CFL (compact florescent) light bulbs used in all rooms, and throughout the hotel whenever possible. Sister Sky Bath Amenities: All-natural bath products from the USA bearing the “Made by American Indians” trademark. Paraben and lanolin free and made of biodegradable formulas. Never tested on animals. ECOLAB environmentally friendly cleaning chemicals used throughout the hotel. Chemicals dispensed by machine preventing over-use and waste. Linen/Towel Reuse program (only replaced as requested, or every 3 days, and after check out). Cloth table covers used in breakfast room laundered and reused. Ceramic dishes and metal flatware used in breakfast. Biodegradable plastic laundry bags in rooms. No VOA paint used on property whenever possible. 30% post-consumer content in laundry bags. Recycling programs for batteries, computers, printers, cartridges and CFLs. 30% recycled or more post consumer content for all printed material whenever possible. Reduction in printed material using online internal communication channels. Uniforms made with 30% or more recycled cotton. Education and encouragement for employees to use green practices in their own home. Old TVs, coffee makers, alarm clocks, hairdryers, etc.